As Sitecore is known to be a huge innovator in the Web Content Management System & Digital Platform space, one of the biggest innovations in Sitecore 9, besides the new Commerce Server engine and the headless functionality, is the introduction of xConnect. xConnect enables native omni-channel collection and segmentation at scale. With the introduction of xConnect we can now update contacts into xDB from any channel at any time and allows the use of automatic indexing of your data. 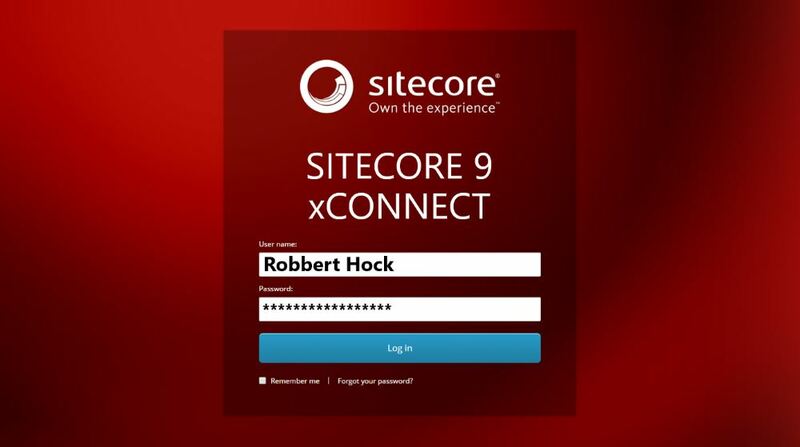 xConnect is a requirement if you want to use the Sitecore Experience Database (xDB) functionality in Sitecore 9. The new xConnect architecture is now integrated with Sitecore modules such as the new automation engine, but also with Experience Analytics, allowing more options for reporting. Experience Optimization, Experience Profile, FXM, List Manager. Since xConnect introduces new segmentation definitions (rules), custom segmented lists in the List Manager and custom filters in Experience Analytics need to updated or recreated and re-deployed based on the new rules. EXM, Sitecore’s Email Experience Management tool, also integrates with xConnect, finally allowing to do e-mail at scale. By connecting with xConnect, EXM has gained significant performance improvements as well and integrates completely with the new revamped Marketing Automation engine and the new Sitecore Forms module that is being introduced with Sitecore 9. Like mentioned before: “xConnect enables native omni-channel collection and segmentation at scale”, Sitecore is now able to create a real 360 view of the customer. With xConnect, omnichannel data from customers like fitbit data, in store visits, beacon data, IoT and other devices can now be fully integrated through xConnect with the Sitecore Experience database (xDB), allowing us to create contextually relevant and predictive digital experiences for our customers. xConnect now offers functionality around security to be GDPR and built-in PII compliant. So we will be able to tell what fields in xDB contain personal identifiable information, and therefore we can let xConnect know what fields to encrypt.